On the weekend of July 15 to 17, 2011, I attended, with all my family, the Bohn family reunion (my mother's side) at Shell Lake, Memorial Lake Campgrounds. The event was organized and put together by my Auntie Susan's family (they are in the green). Big thanks to all the family members, especially Kathleen and Jacqueline, for a wonderful time. It is an absolutely beautiful place which I would suggest everyone to go camping at. There are 7 siblings in the family and all members of the extended family were there. All 77 of us!!! My family is in red. For the reunion, each family was asked to bring an item(s) for the auction and all the money raised would be used to pay for the expenses of the reunion. I had just attended my first Scrap 'n with Flair design team meeting on Tuesday, July 12, 2011, where we had decided on the Bo Bunny Timepiece paper line to create projects with and I knew, as soon as I saw the line, exactly what I was going to do. Nothing like leaving things to the last minute. 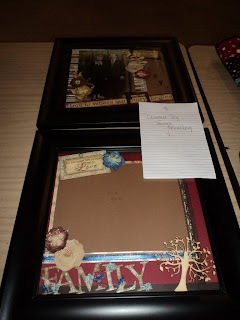 I created 2 frames for the auction. The first frame I created, I put a picture of my grandparents, the ones who started everything, in it. I received a lot of great compliments from the family, especially the aunties. I was absolutely shocked when it sold for $120. The antiqued copper pieces and ribbon are from Close To My Heart. The word LOVE is an embellishment I bought from Michaels. The second frame I created did not have a picture in it but was meant for the buyer to put a picture from the reunion in it. This one sold for $50. Amazing! 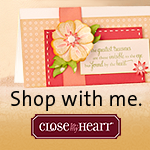 The chipboard word FAMILY with the ribbon and pearls on it are all from Close To My Heart. It was a wonderful, beautiful, extremely fun weekend had by all. It was great to see everyone and catch up on everyone's lives. 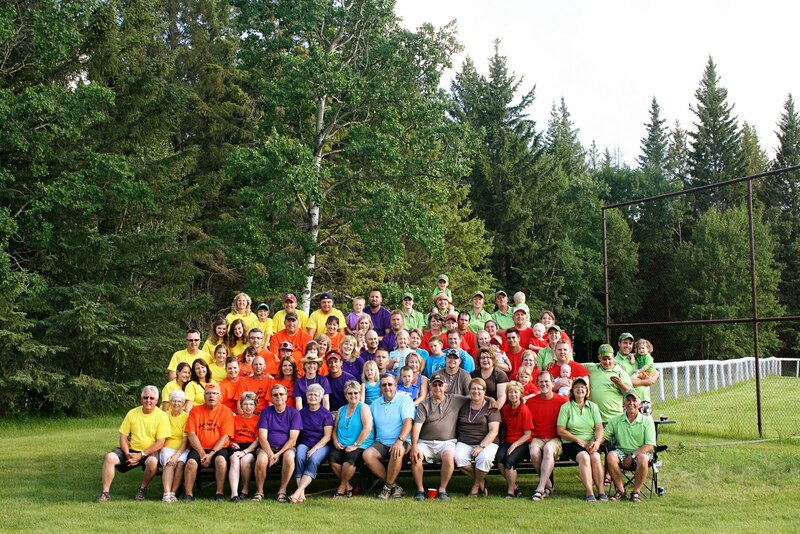 The next one has already been planned for August 2013 and our family is putting it on at Shell Lake again. I need to figure out what to make for the next one. I think I have a little time to think something up!